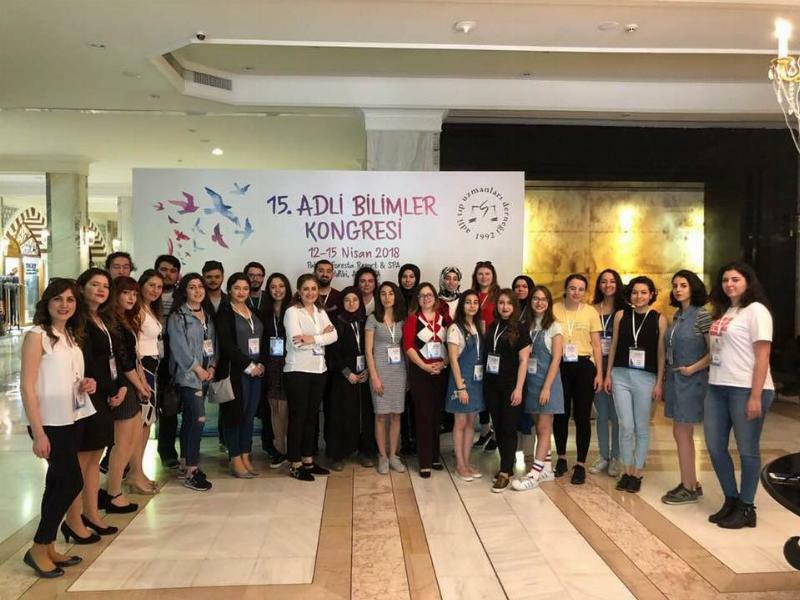 Üsküdar University’s Faculty of Engineering and Natural Sciences, Department of Forensic Sciences, freshmen and Institute of Addiction and Forensic Sciences master’s students as well as the faculty members were in Antalya to attend the 15th Forensic Science Congress. Üsküdar University Vice President Prof. Sevil Atasoy's students attended the most important national occupational congress of the year. The event that attracted great attention was held in Antalya Paloma Foresta Resort on 12-15 April.